A healthy family and community result from healthy choices in an environment that supports shared responsibility. 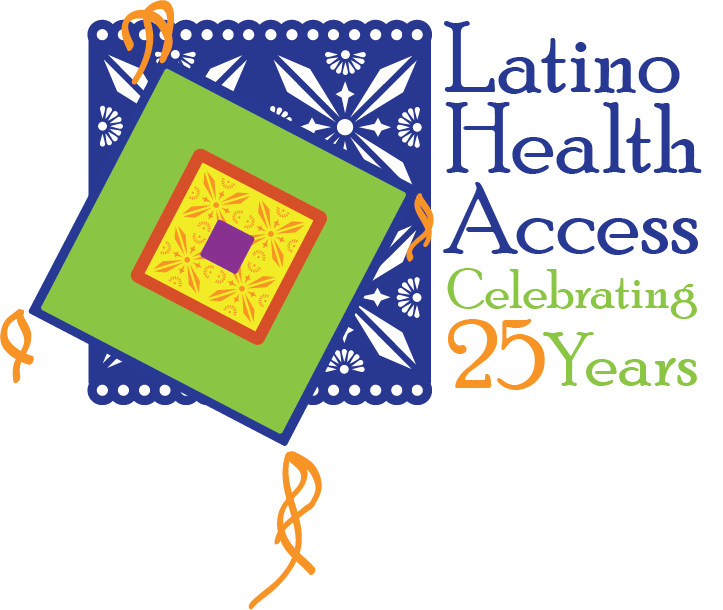 At Latino Health Access we want to be part of that environment promoting the benefits of exercise with a purpose in mind. Some of us walk for a parent with diabetes, a child with special needs, to lose weight or to stay fit. Some of us want to walk for stronger families, a more inclusive society, safer communities, and to create opportunities to prevent diseases and injuries. Some of us walk just for fun. Whichever your purpose is, come join us in our Second Health Walk in Santa Ana and tell us who or what you walk for! Sign-up. Invite a friend. Bring a group. Walking is more fun in good company! Sponsorship opportunities available. Partner with us to promote health in our community! Can't make it but still want to walk with us? Consider making a donation to the event.